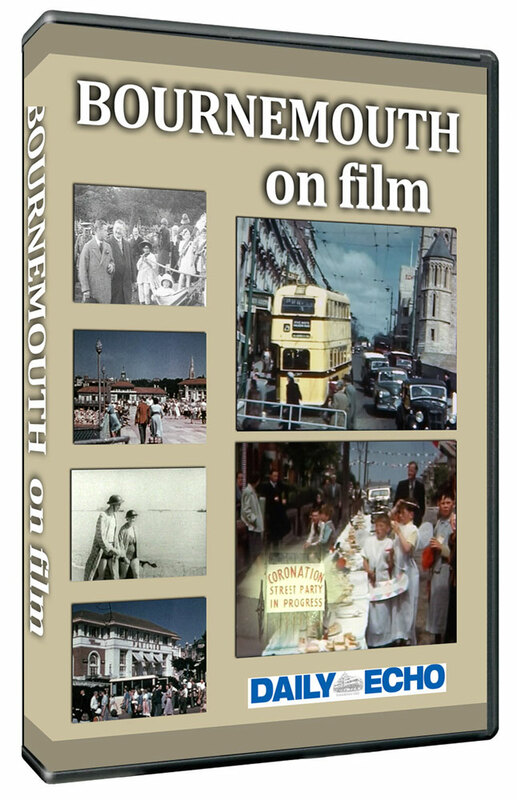 Take a trip down Memory Lane with this wonderful collection of old film combined with reports of the time from the archives of the Bournemouth Daily Echo. 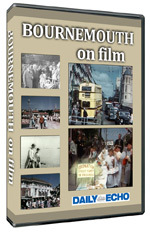 The many events captured on film and described by the Echo include: a recruitment march through the town in 1915; the visit of the Prince of Wales in 1927; Bournemouth in the second World War; reviving the holiday spirit in the 1950s; the town’s coronation celebrations in 1953; the heyday of the trolleybuses. We also see many scenes of local people going about their everyday business and some fascinating views of the town that are sure to bring memories flooding back for those who remember the Bournemouth of old. These wonderful old films are brought to you with the kind permission of Bournemouth Borough Council Libraries.